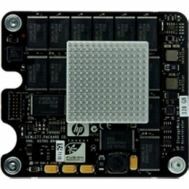 Q0F08A HP Modular Smart Array 2042 SAS Dual Controller. New Bulk Pack. AE136A HP 4GB 16 Port Fiber Channel Host Bus Adapter For Storageworks Xp24000. New Bulk Pack. 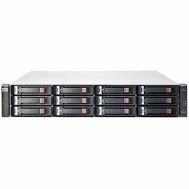 K2R83A HP 2040 Das Array 12 X Hdd Supported - 96 Tb Supported Hdd Capacity - 2 X 12GB/S SAS Controller. New Bulk Pack. 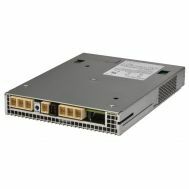 E7W04SB HP Modular Smart Array 1040 Dual Port ISCSI Controller. New Bulk Pack. K2Q90A HP MSA 1040 2port SAS Sff Storage Array Dual Controller. New Retail Factory Sealed With Full Manufacturer Warranty. 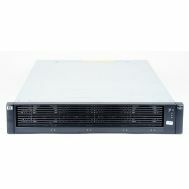 E7W00SB HP Modular Smart Array 1040 Dual Port ISCSI Controller. New Retail Factory Sealed With Full Manufacturer Warranty. 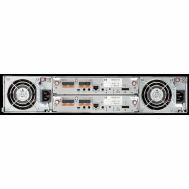 K2Q90A HP MSA 1040 2port SAS Sff Storage Array Dual Controller. New Bulk Pack. 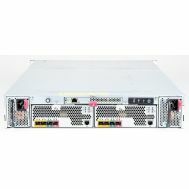 E7W02SB HP Modular Smart Array 1040 1GB Dual Port ISCSI Controller. New Retail Factory Sealed With Full Manufacturer Warranty. 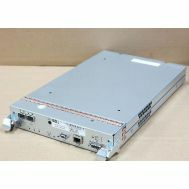 803277-001 HP Msa 1040 2 Port SAS Sff Storage Dual Controller. New Bulk Pack. 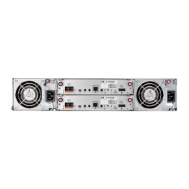 K2Q89A HP MSA 1040 2port SAS Sff Storage Dual Controller. New Bulk Pack. 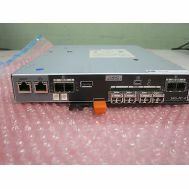 758368-001 HP 10G ISCSI Controller MSA 1040. New Bulk Pack. QK762A HP 785GB Mlc Io Accelerator PCI-E BLC Mezz Gen8. New Retail Factory Sealed With Full Manufacturer Warranty. 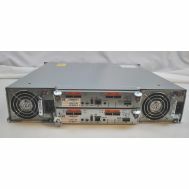 658603-001 HP 785GB MLC I/O Accelerator For Blade System. New Retail Factory Sealed With Full Manufacturer Warranty. 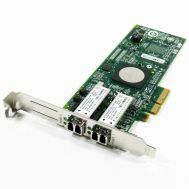 QR610A HP 10GB Dual Port PCI-Express Cna Adapter. New Bulk Pack. ​K7TXY Dell Equallogic Type 15 Controller. New Bulk Pack. ​DCY2N Dell Equallogic Type 15 Controller. New Bulk Pack. 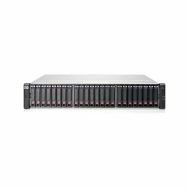 582937-002 HP Storageworks P2000 G3 FC/ISCSI Combo Modular Smart Array Controller. New Retail Factory Sealed With Full Manufacturer Warranty. 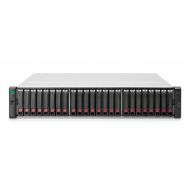 582937-002 HP Storageworks P2000 G3 FC/ISCSI Combo Modular Smart Array Controller. New Bulk Pack. 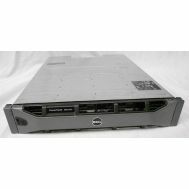 WVM12 Dell 12GB/S SAS Controller With 8GB Cache For Md3400 / Md3420. New Bulk Pack. 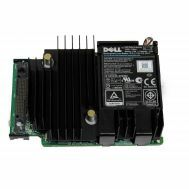 T46KJ Dell Controller Module With 16GB Cache For Powervault Md3860f. New Bulk Pack. 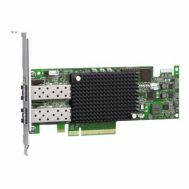 V0J5J Dell 12GBPS SAS Controller With 4GB Cache For Dell MD1400. New Bulk Pack. 687092-001 HP Mellanox Ib Qdr/Fdr Modular Management Board. New Retail Factory Sealed With Full Manufacturer Warranty. 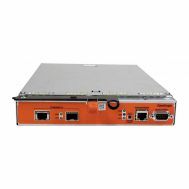 AJ938A HP Eva Dual Controller Fibre Channel Array For P6500. New Bulk Pack. MD3200I Dell Powervault Dual Controller Hard Drive Array 12 Bay 12 X 0 Hdd Installed. New Bulk Pack. 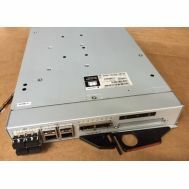 AG637B HP Storageworks Dual Port Controller For Eva 4400. New Bulk Pack. 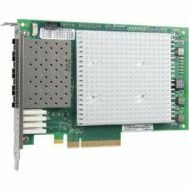 QLE2694U-SR-CK Qlogic 16GB Quad Port PCIE GEN3 X16 Fibre Channel Host Bus Adapter. New Retail Factory Sealed With Full Manufacturer Warranty. 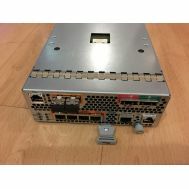 00L4647 IBM 00L4647 ISCSI Fibre Channel V7000 Controller W/ 8GB Memory. New Bulk Pack. 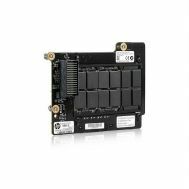 717870-001 HP 6GB/S SAS San Controller For Storageworks Msa 2040 Modular Smart Array. New Bulk Pack. 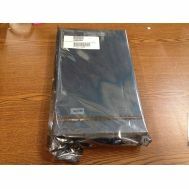 582934-002 HP Modular Smart Array P2000 G3 SAS Controller. New Retail Factory Sealed With Full Manufacture Warranty. C8R09A HP Hewlett Packard HP Modular Smart Array Hard Drive Array Rack Mountable. New Bulk Pack. 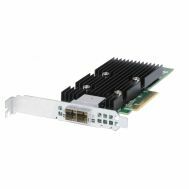 P9D96A HP Storefabric SN1100Q 16GB PCIE Dual Port Fibre Channel Host Bus Adapter. New Retail Factory Sealed With Full Manufacturer Warranty. 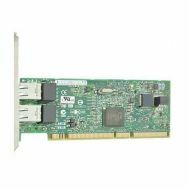 QLE2694-SR-CK Qlogic 16GB Quad Port PCI-E Gen3 X8 Fibre Channel Host Bus Adapter. New Retail Factory Sealed With Full Manufacturer Warranty. 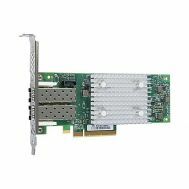 QLE2742-SR-CK Qlogic Sanblade 32GB Dual Port PCI-E GEN3x8 Fibre Channel Host Bus Adapter. New Retail Factory Sealed With Full Manufacturer Warranty. 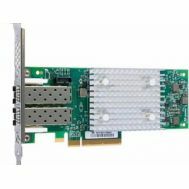 QLE2742-SR Qlogic Sanblade 32GB Dual Port PCI-E GEN3x8 Fibre Channel Host Bus Adapter. New Retail Factory Sealed With Full Manufacturer Warranty. 81Y1662 Emulex 16GB FC Dual-Port Hba For IBM System X. New Retail Factory Sealed With Full Manufacturer Warranty. LPE15004 Emulex LPE15004 8GB Quad-Port PCIE 3.0 Fibre Channel Host Bus Adapter With Standard Bracket. New Retail Factory Sealed With Full Manufacturer Warranty. 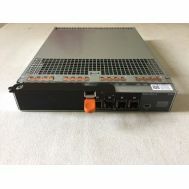 5Y2X4 Dell 10G-ISCSI-2 Type B Controller Module For SCV2000 SCV2020 Storage. New Bulk Pack. V9K2G Dell 12GB SAS 4 Enclosure Management Module EMM For Powervault Md1420,Four External HD Mini SAS SFF-8644 Ports One USB Mini B POR. New Bulk Pack. 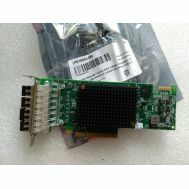 QW972SB HP Storefabric 16GB 2 Port PCI-E Fibre Channel Host Bus Adapter. New Bulk Pack. 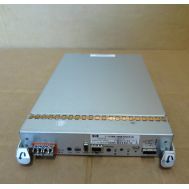 AW592B HP Hewlett-Packard P2000 G3 SAS MSA Array System Controller. New Retail Factory Sealed With Full Manufacturer Warranty. 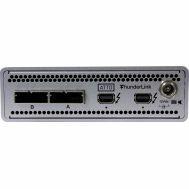 TLFC-2162-D00 ATTO 20GB/S Thunderbolt 2 (2-PORT) TO 16GB/S FC (2-PORT) Desklink Device. New Bulk Pack.